PRODIGY WELCOMES CAMERON COLGLAZIER, MATT ORUM, NICHOLAS MASTERS AND CAMERON MESSERSCHMIDT FOR 2018! Players aren’t the only ones making strides this offseason, as Team Prodigy has positioned itself for a strong 2018 with Cameron Colglazier’s return and tour veteran Matt Orum’s Prodigy debut. Orum and Colglazier make the switch from Latitude 64 and will bolster the Core Team. 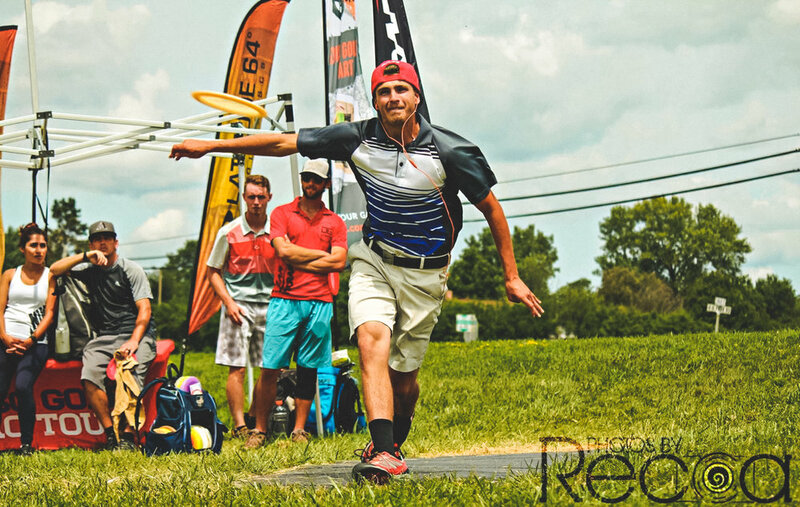 Prodigy now rosters seven of the top 17 men in the latest PDGA World Rankings. Joining the high-profile Alabama duo are Cameron Messerschmidt of Vancouver, Wa., and Nicholas Masters of Jacksonville, Fla., two fresh faces looking to break out on tour. Orum spent three seasons with Latitude64 and said the 400G F2, D1, and X2 and the 350 PA-3 have helped the transition as early favorites. Though the quality of the discs helps, the 1030-rated pro said it was the company’s alignment with his goals that stood out. Colglazier was an original member of Team Prodigy before spending the 2015-2017 seasons with Latitude 64. Colglazier said his familiarity and past success with the company led to his return. Like Orum, Colglazier said the ultimate objective is to earn Prodigy’s first world title while continuing to stand among the world’s best with a strong rating and competitive finishes in large events. Masters and Messerschmidt are looking to meet the standard set by their Core Team counterparts, and though they aren’t tour staples yet, 2018 could change that. Both have eclipsed five years of playing and are entering their third professional seasons approaching an important milestone: the coveted four-digit rating. Messerschmidt, who spent his last two seasons with Daredevil, sits just one point away. 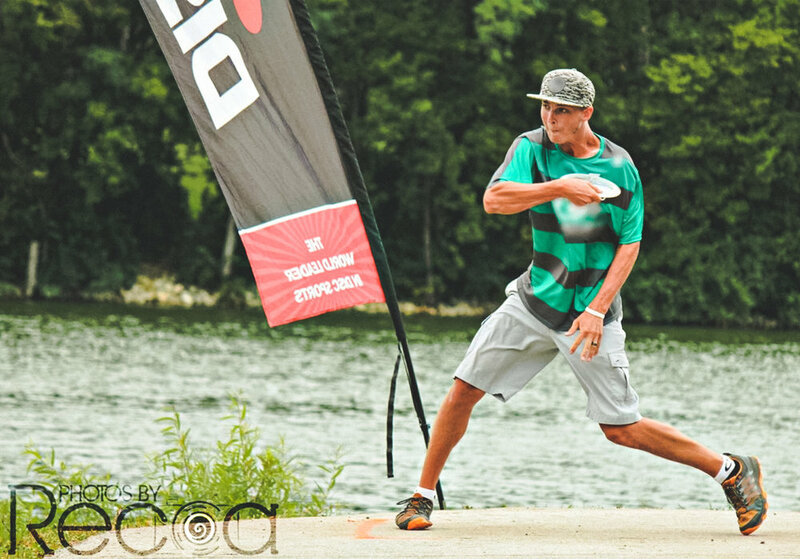 Masters got some practice in the spotlight, playing on the 2017 Vibram Open’s lead card for two rounds and having his metal-drawing drive on Hole 13 at Maple Hill voted a finalist for Air Shot of the Year, which he called “an honor.” He is another Latitude 64 product and earned a Sockibomb sponsorship for last season. His interaction with Prodigy players on tour led to an offseason change. “A lot of Prodigy players helped take care of me on tour last year, and it was like a family to me,” Masters said. Messerschmidt echoed those sentiments, saying he received supportive messages from teammates and felt they wanted him to be a part of the team.